In this whimsical middle-grade series, teenaged guardian angels earn their wings by going undercover back on earth to mentor middle-school kids struggling with bullies, siblings, unconventional parents, and divorce. This first-ever digital edition marks the 20th anniversary publication of New York Times bestseller Wendy Corsi Staub’s whimsical middle grade series. 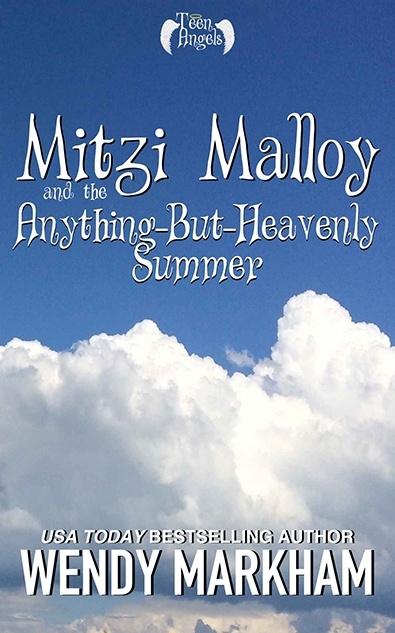 In this debut title, middle schooler Mitzi Malloy is facing the worst summer of her life. Too broke to even run away from home, with her best friend away at camp and her parents’ separation looming, she’s convinced it would take a miracle to turn things around. Enter Maddie, an enigmatic older girl who takes Mitzi under her—ahem—wing. But even she can’t perform miracles…can she? 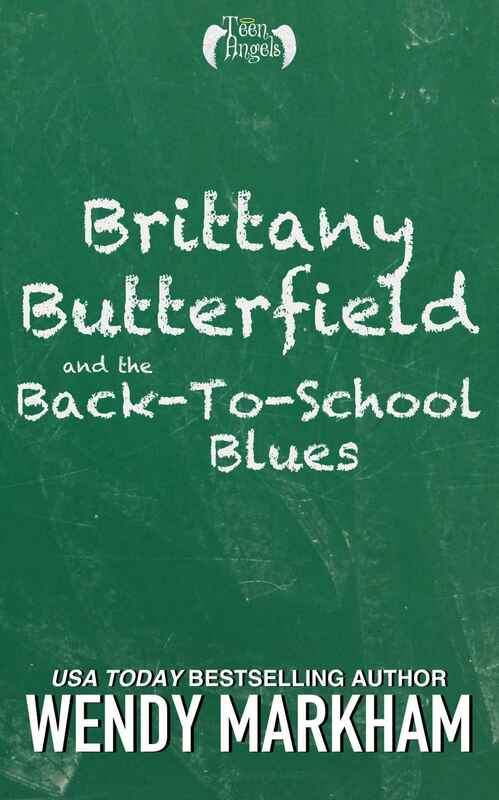 Newly minted Middle Schooler Brittany Butterfield longs for the good old days in her familiar neighborhood elementary school. Now she can’t find her way around, her two best friends are happily moving on—with boyfriends!—and she’s failing gym. Just when she thinks she’s destined to eat lunch alone forever, a cool older guy named Nathan takes her under his—ahem—wing. She has no idea what he stands to gain by hanging out with a klutzy kid like her, but one thing is certain: if she doesn’t pull herself together, she has everything to lose. 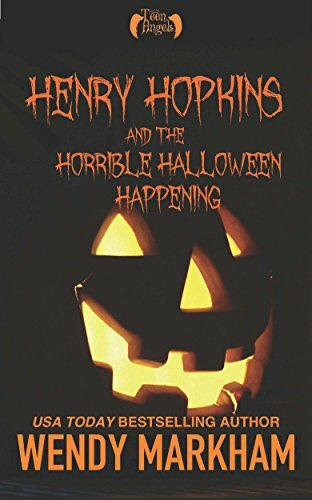 Never before published, Henry Hopkins and the Horrible Halloween Happening is New York Times bestseller Wendy Corsi Staub’s first middle grade novel in two decades, and a new entry in her whimsical middle grade series about a quirky quartet of Teen Angels who must earn their wings by helping regular kids wrestle earthly problems. Here, we meet twelve year-old Henry Hopkins, whose life is hardly perfect even before his flaky single mom decides to marry a laid-back musician named Shep—at a Halloween costume wedding. Fed up, and wondering about the father he never knew, Henry goes to the library to research old birth records. There, a self-assured teenager named Bryan promises to help him unravel the truth about his dad. When Henry’s mother drops a bombshell that only deepens the mystery, Henry knows that only one person can set the record straight. But suddenly, Bryan is nowhere to be found.